City of Derry AC will welcome hundreds of athletes to their annual Bay Road 5k road race tomorrow night, Wednesday 18th April 2018. After a few days of unsettled weather, condition look good for race night – something to be welcomed by everyone lining up for the 7.30pm start adjacent to the Foyle Marina. 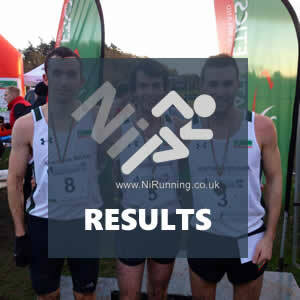 Entries will be taken from 6pm at Race HQ in the Magee Sports Hall on the Rock Road Campus. Its £8 per person and runners are asked to get to Magee Sports Hall early enough to sign on, warm up and get to the start line for 7.30pm. 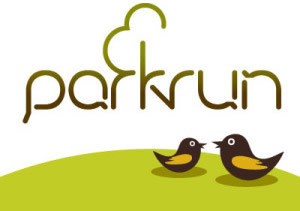 There is a 5 minute jog from the Sports Centre to the start line on the riverside path outside the Primrose Café. 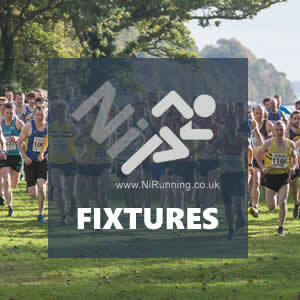 A big entry is expected – the Bay Road race is a popular local early season road race with good organisation, a flat, fast course and challenging competition for runners of all standards from the front runners right through to those completing their first 5k. Upfront, will the course records be challenged? Since the start location was revised two years ago, City of Derry AC’s own Connor Bradley and North Belfast Harriers’ Mark McKinstry share the men’s best of 15:21 and Letterkenny AC star Ann-Marie McGlynn is the top female with a time of 16:12 from last year. Generous cash prizes for the top finishers and age group winners are up for grabs and an innovation this year is the introduction of ten spot prizes for non-prize winners. A stipulation for this is that spot prize winners must be present at the post race awards ceremony and refreshments in the Sports Centre from around 8:15pm.